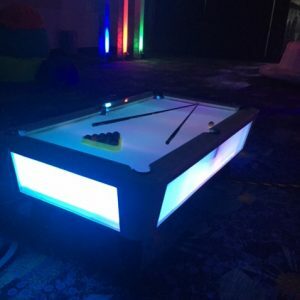 This interactive LED Dance Floor will be the hit of your event! 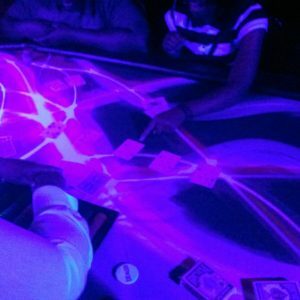 This programmable floor is controlled by the DMX sound experience, so it moves to your music. 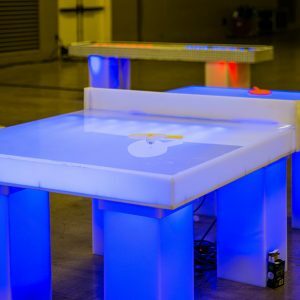 All of the pieces are modular, so you can determine the best shape and size for your event. Available in a variety of sizes.